FSF series cable combines low cost with low loss while meeting military performance requirements. This cable uses a silver-plated copper center conductor, low-density PTFE tape core dielectric, AL tape outer conductor, and a UV and corrosion resistant blue FEP outer jacket. 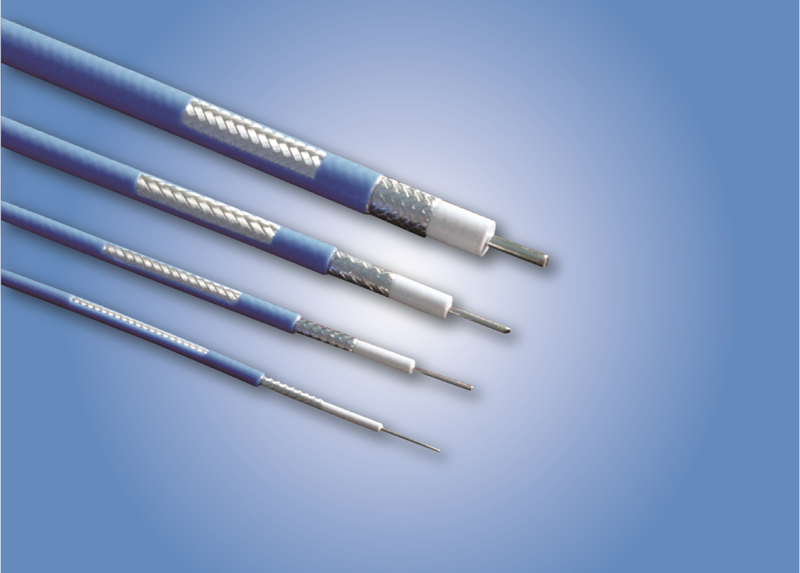 This cable series accepts standard crimp-on and solder-on connectors. It is especially suited for longer cable assemblies. 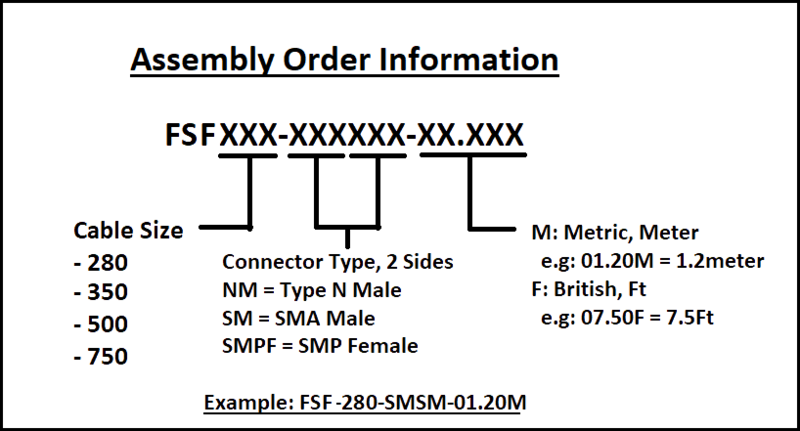 Typical FSF cable applications include interconnections, base stations, and wireless. It is available for quick delivery as cable or finished cable assemblies with custom labeling. There is no minimum order quantity.